An important part of work of any good web designer is keeping up to date with trending tools to ease up his daily job. 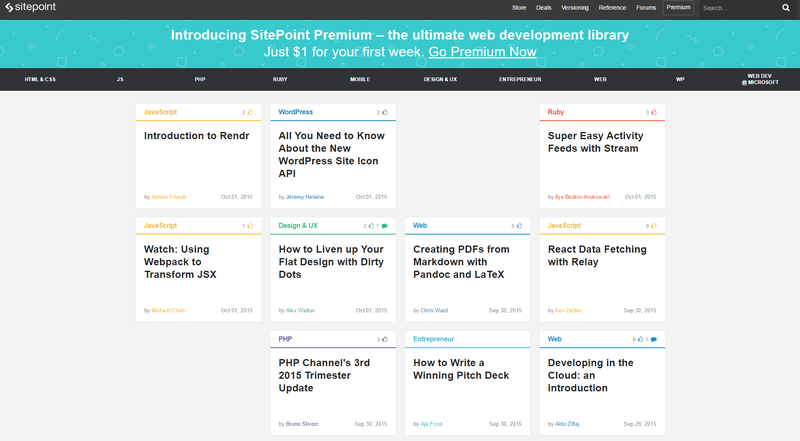 Every day there are hundreds of articles about web design, new tools, scripts etc. It is impossible to read or see them all! In this post we will show you tools that are helpful in your daily hardship, and we will mention sites that will help you to overpower the abyss of the internet. 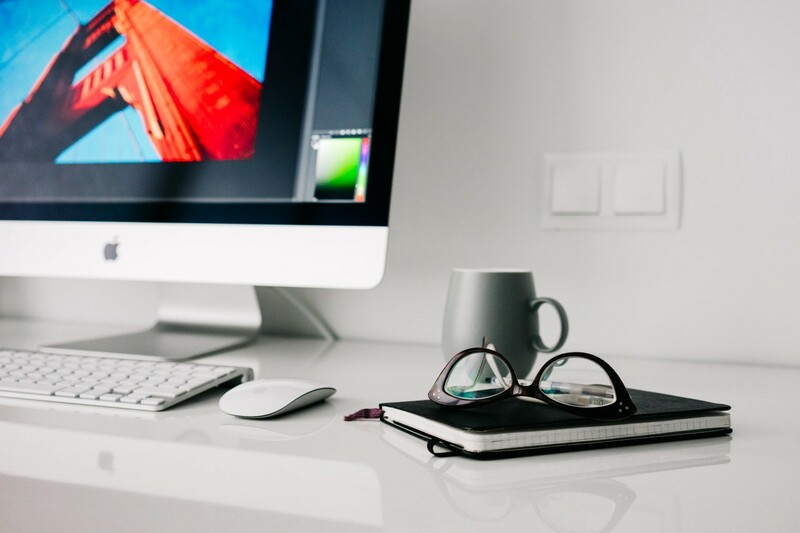 Are you about to turn in a ready website to a client? You’re sure you’ve done everything? UX checklist is a cheatsheet for web designers helping to plan their project, or it can serve as a checklist, where you can tick off work stages that are completed. Here you will find scalable vector icons, that can be freely customized through CSS. Resize browser window to emulate various screen resolutions! A collection of the most interesting pages about HTML5. Don’t have time to browse multiple pages in search of a new of content? Subscribe to the HTML5 Weekly Newsletter to get interesting stuff on your inbox. 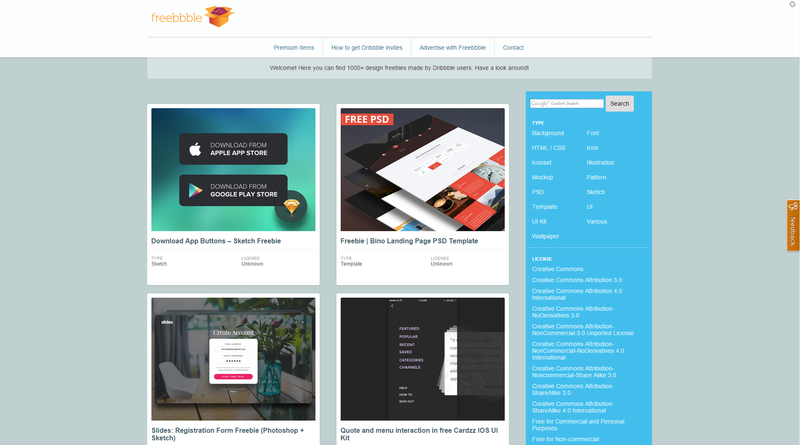 A lot of free goods can be found on Freebbble — loads of templates, UI, landing pages, bootstraps and animations. 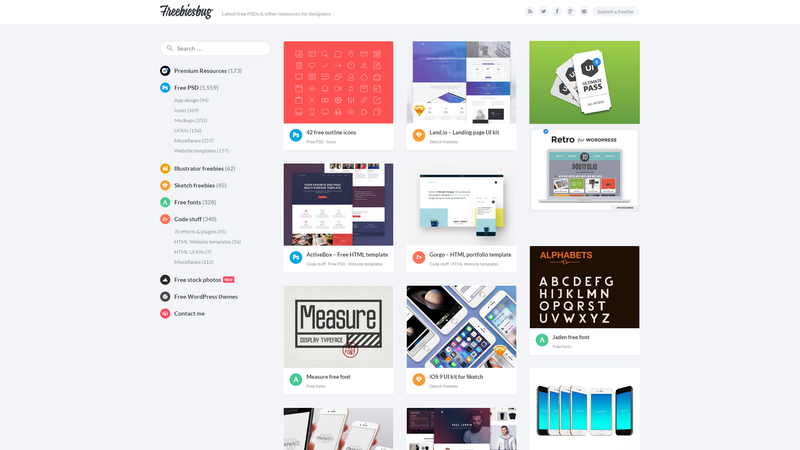 Great free resources for web designers, including templates, UI and plugins. Another site with free stuff. Mostly UI icons and mockups. Browse mobile design patterns, UI kits and UI elements. The world’s largest database of user interface design. 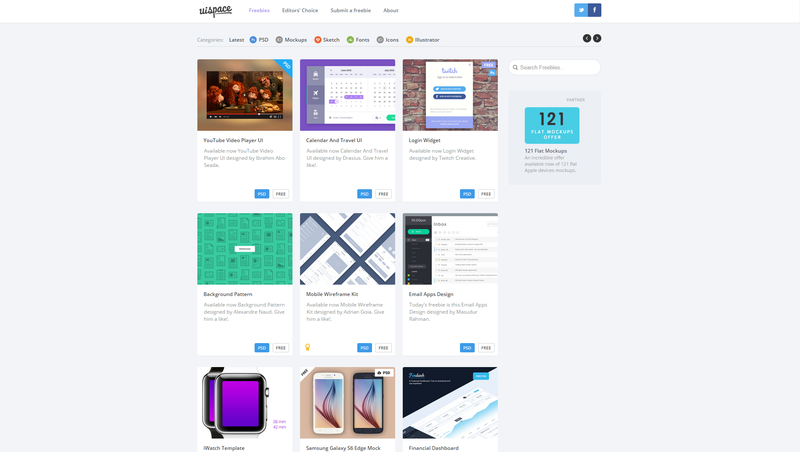 Elements of UI and UI kits for download and inspiration. No idea what to do for another site? You lack inspiration? Site Inspire will get you right back on the track. Pages can be filtered and viewed by categories, type, platform and style. 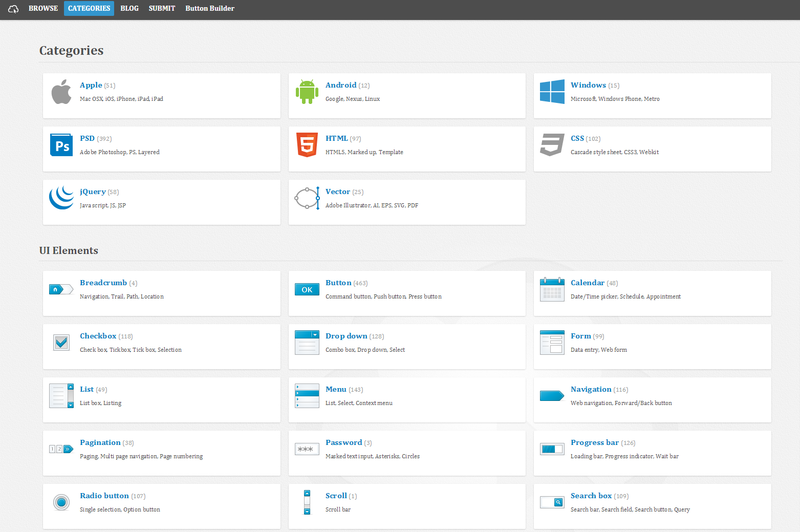 Organized and large base of jQuery plugins from different categories: UI, Media, Inputs, Nav or Animations and Effects. Pages rewarded by Awwards, that is the best of the best. What is good UI? Tips and tricks on that matter you’ll find on GoodUI site. Accessible information and pleasing to look at. On Codrops you will find tutorials on web development and design techniques, plug-ins, articles as well as ideas and inspiration for solving problems that arise around creating web pages. You can find components, concepts of web pages and layouts. A veritable mine! You get the impression that all the necessary tools, inspirations are right here, in one place. Especially the two boards run by Dominik Serafin (A Pole can do it!) require special attention: web design and front-end. You will find over 500 resources, including blogs, articles, frameworks, icons, inspiration, podcasts and much more. Just sit down and browse. of two modes: Lossy, which reduces up to 90% of files, or lossless mode where the file does not lose its quality. A collection of avatars that can be used for mockups. 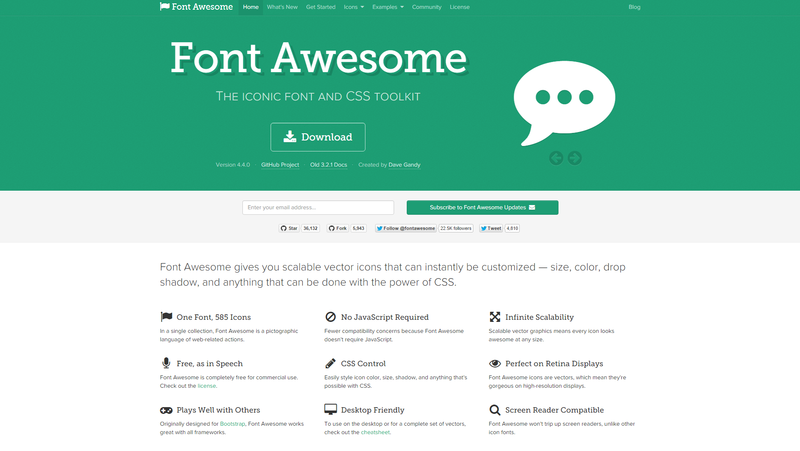 On Tuts+ you will find the massive amount of tips and tutorials for web designers. Which tools do you find the most useful here? Share your favourite ones with us by mentioning us on @XiMnetMY. This article is written by Order Group on Medium: Best tools for web designers.